The territorial integrity of the historical province of West Prussia is no longer recognisable in the region’s present-day administrative structure. Northern sections form the voivodeship of Pomerania (Pomorze) with Gdańsk as the capital city, while the city of Elbląg, located to the north east, and its surrounding districts are attached to the voivodeship of Warmia-Masuria. Most of the southern districts, however, belong to the Kuyavian-Pomeranian Voivodeship, for which the two cities of Bydgoszcz (seat of the voivodeship) and Toruń (seat of the voivodeship marshall) perform the role of capital city. The former provincial capital Danzig/Gdańsk has lost none of its appeal. Currently, the number of inhabitants of this metropolis totals around 460,000, while the population of the tri-city of Gdańsk – Sopot – Gdynia will soon reach 750,000 people. 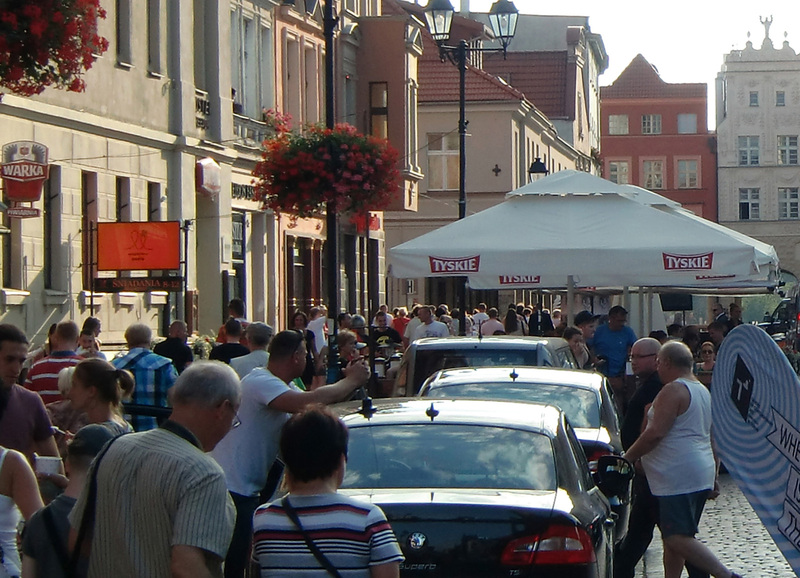 The area around the Bay of Gdańsk ranks among the most densely populated regions of Poland. 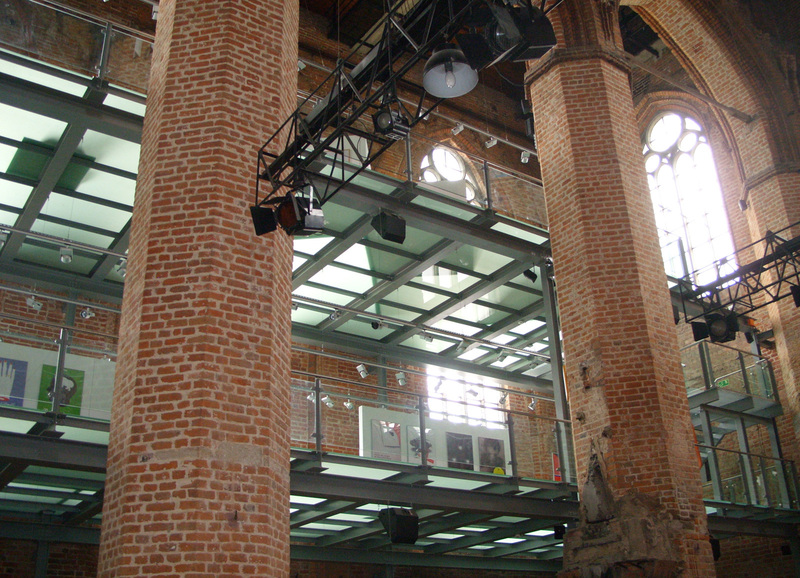 In addition to the major university city of Toruń, which is rich in tradition, Gdańsk is also becoming an important location for scientific and technical universities and colleges of art, which currently serves around 80,000 students. Moreover, numerous music, theatre and also film festivals, including many of international renown, take place in the region’s larger cities. 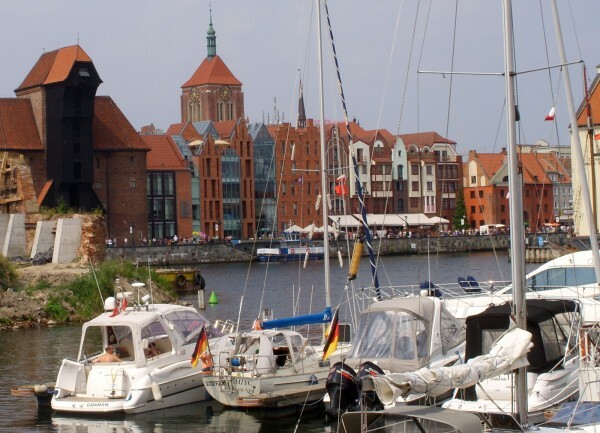 As well as the ongoing intensive agriculture, and industrial enterprises that are mostly located in the big cities, tourism is steadily increasing as an important economic factor in the region: Almost a million tourists flock every year to the Bay of Gdańsk, to name just one destination. The tourism industry has also benefitted greatly from the listing of the Castle of the Teutonic Order in Malbork and the medieval town of Toruń as UNESCO World Heritage Sites in 1997. The area of the Lower Vistula is determinedly facing up to the economic and social problems arising from the processes of globalisation. On the basis of its scientific, technical and artistic potential, the region can be characterised by its forward-looking attitude towards life, while also incorporating a clearly respectful attitude towards its history.